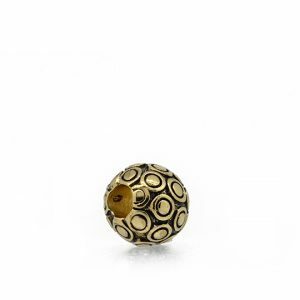 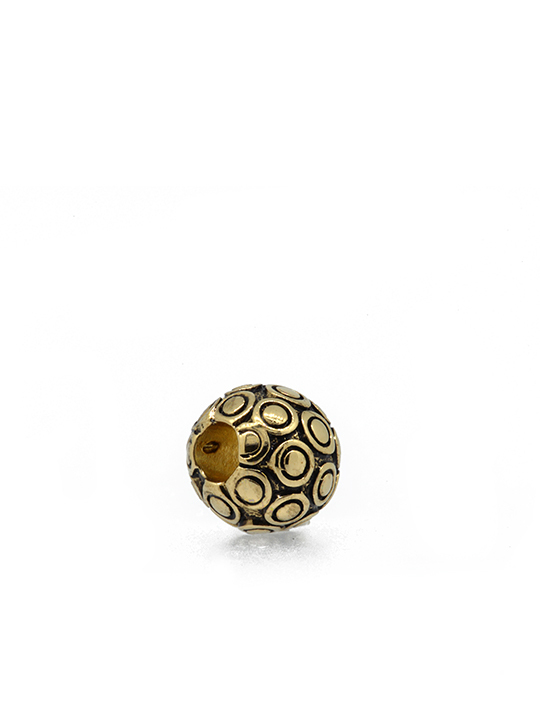 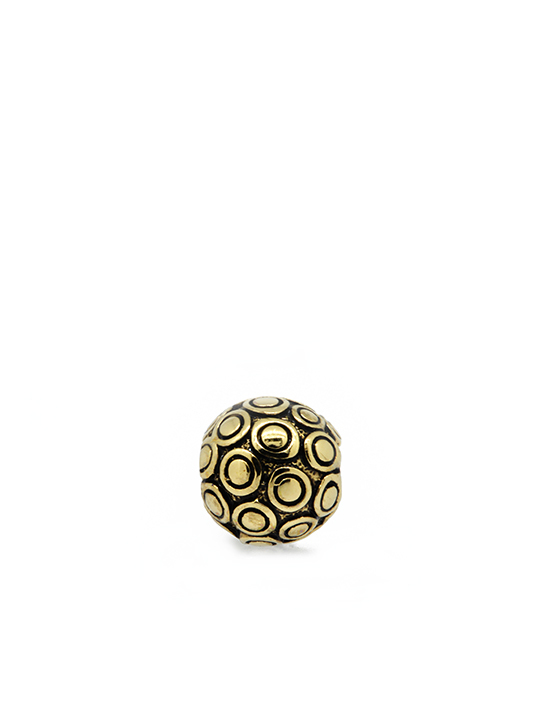 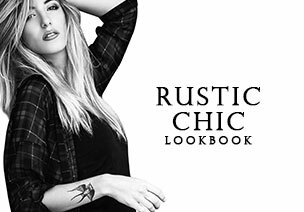 Unique and rustic, our Antique Grunge Gold Bubble Ball BeCharmed stands out from the crowd. 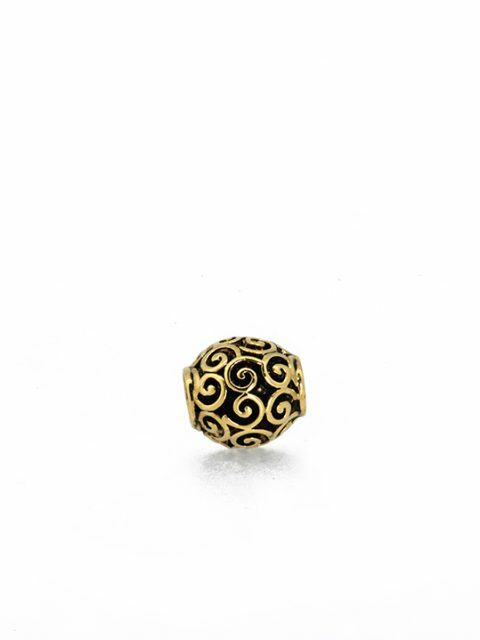 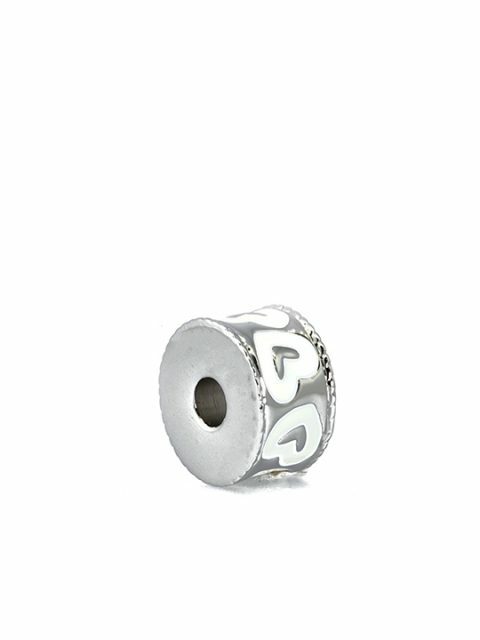 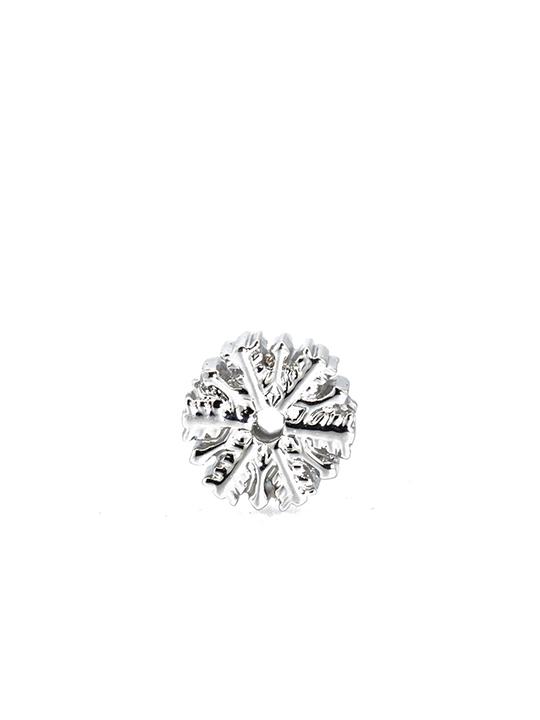 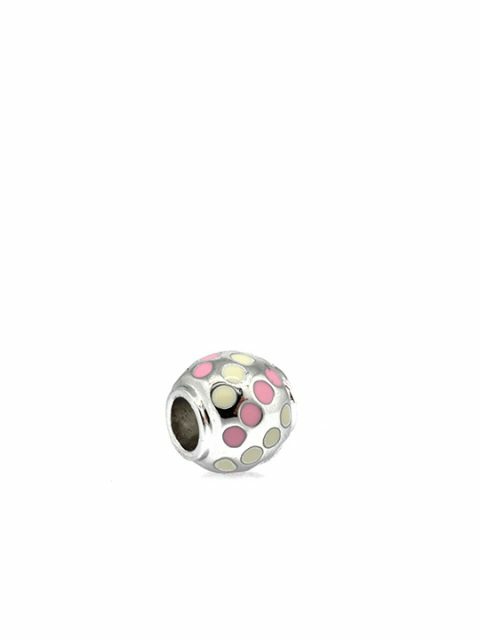 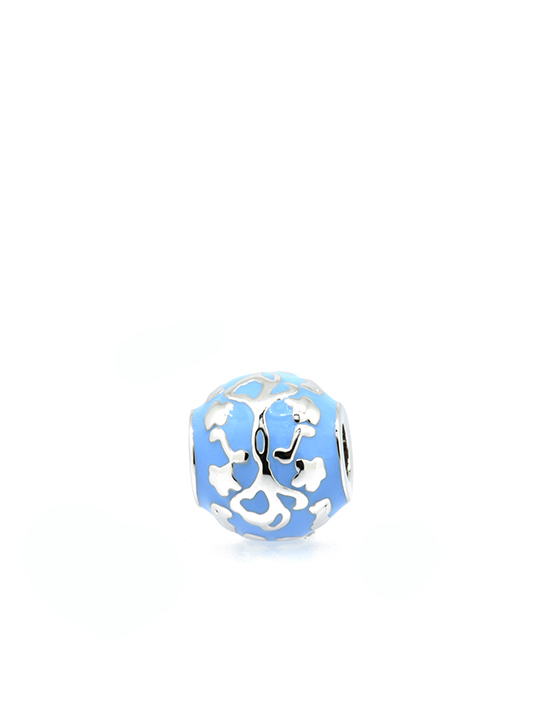 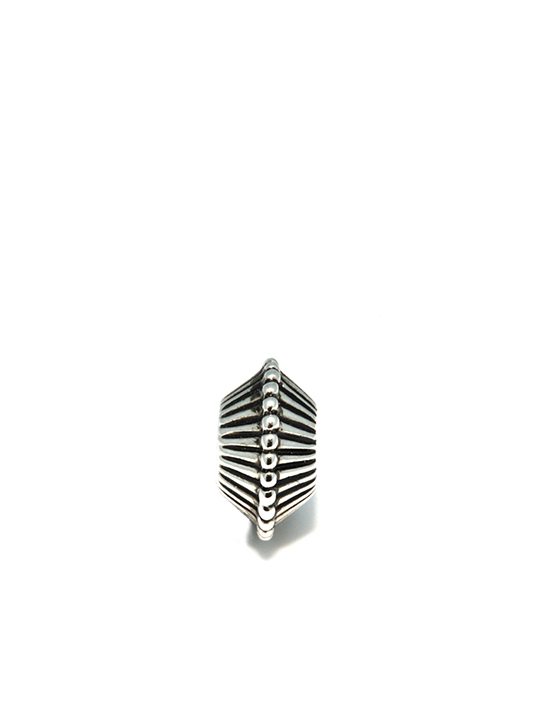 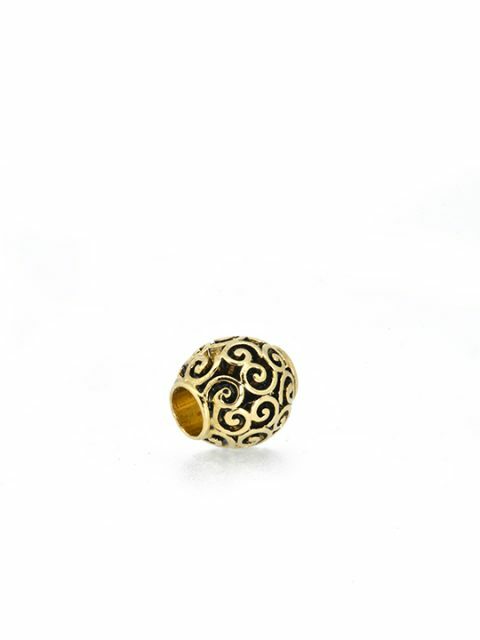 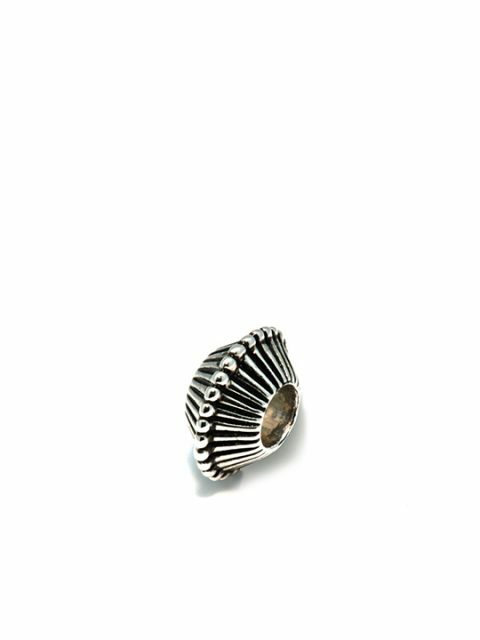 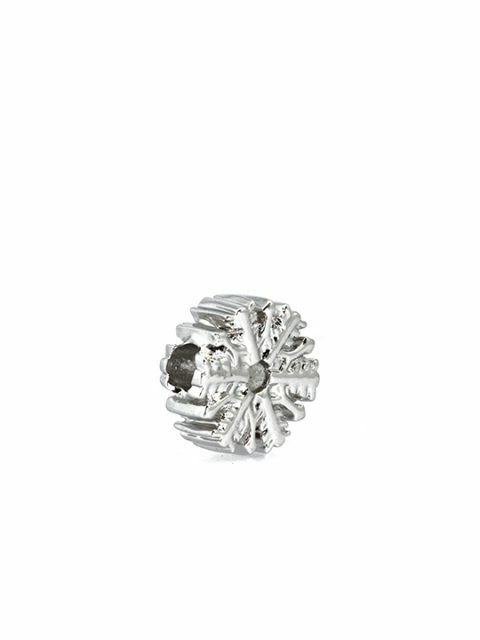 Add this special charm into your collection today! 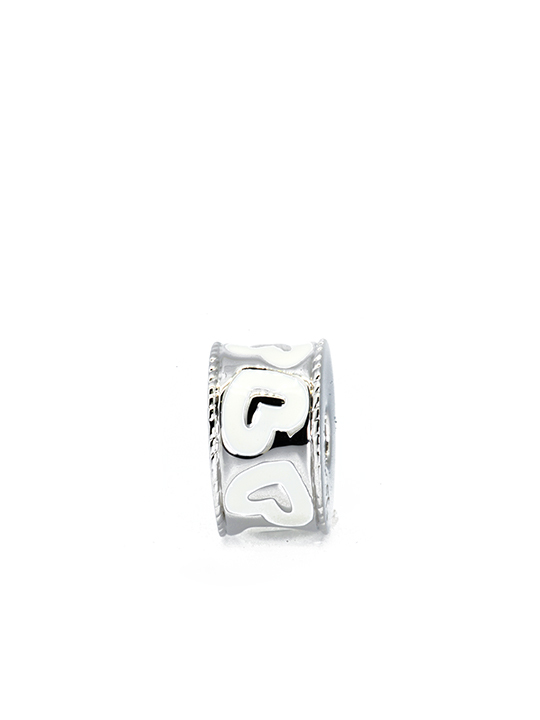 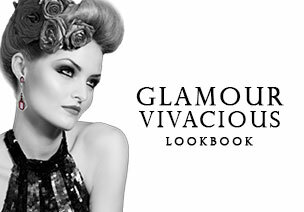 Tags: For Her, For Him, under $50.